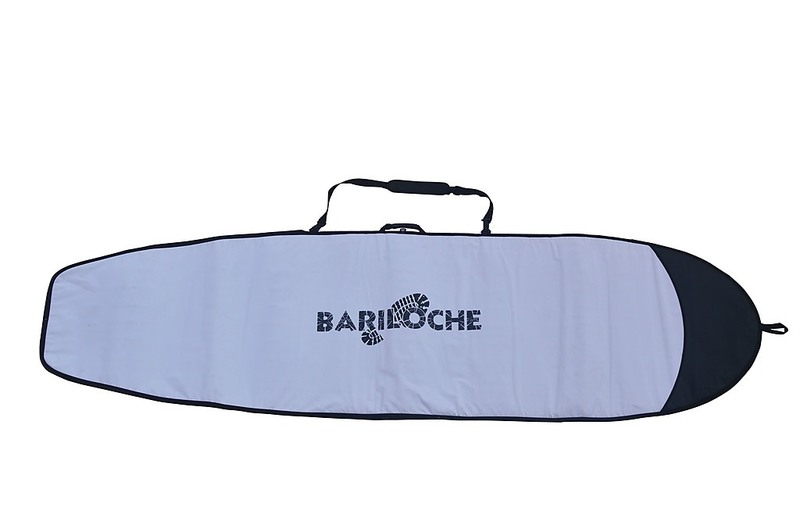 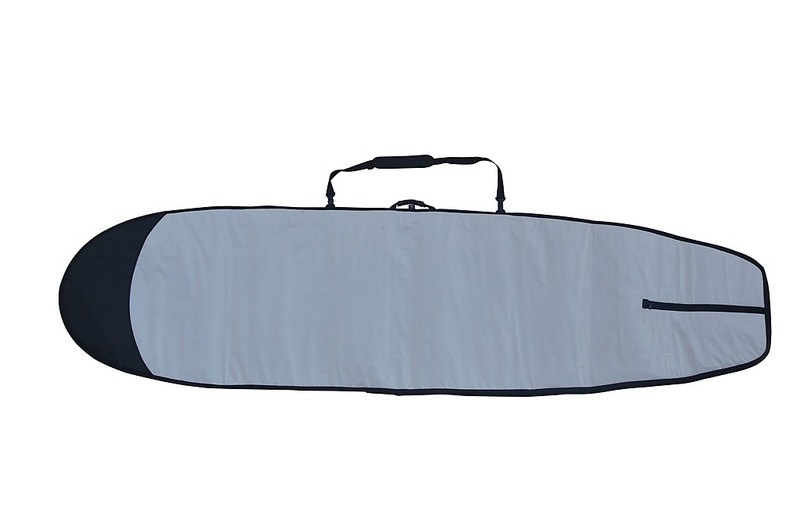 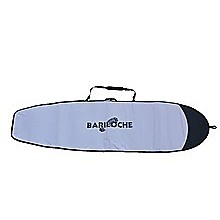 The Bariloche SUP Board Bag is perfect for carrying your precious board! 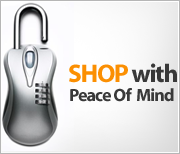 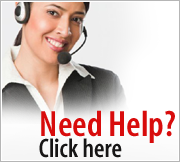 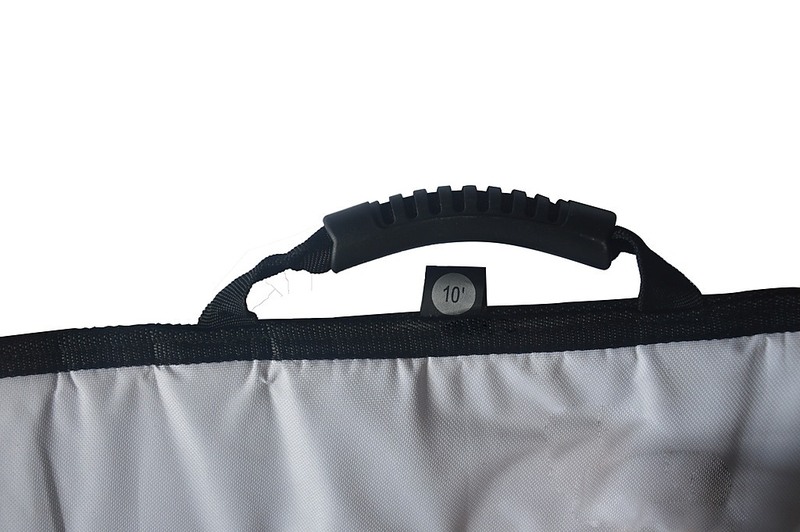 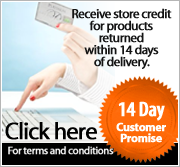 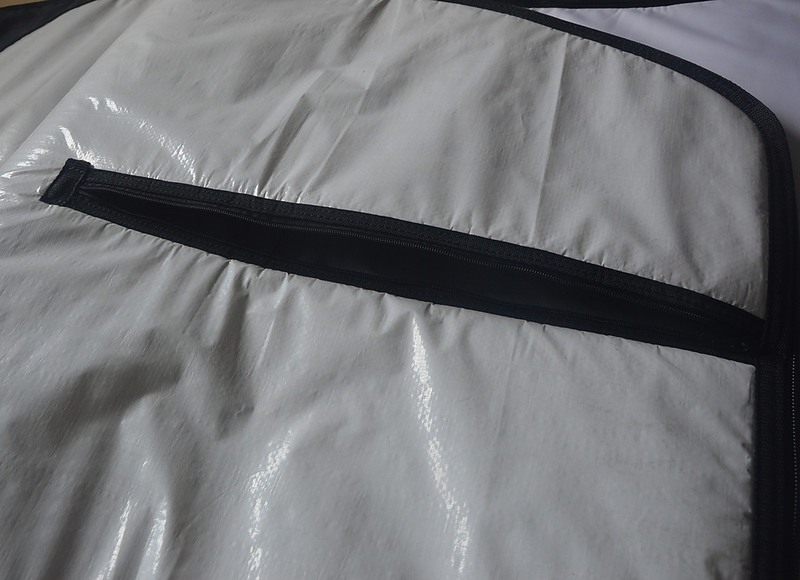 Constructed from 600D nylon, the sturdy plastic zipper is corrosion-resistant for lasting use. 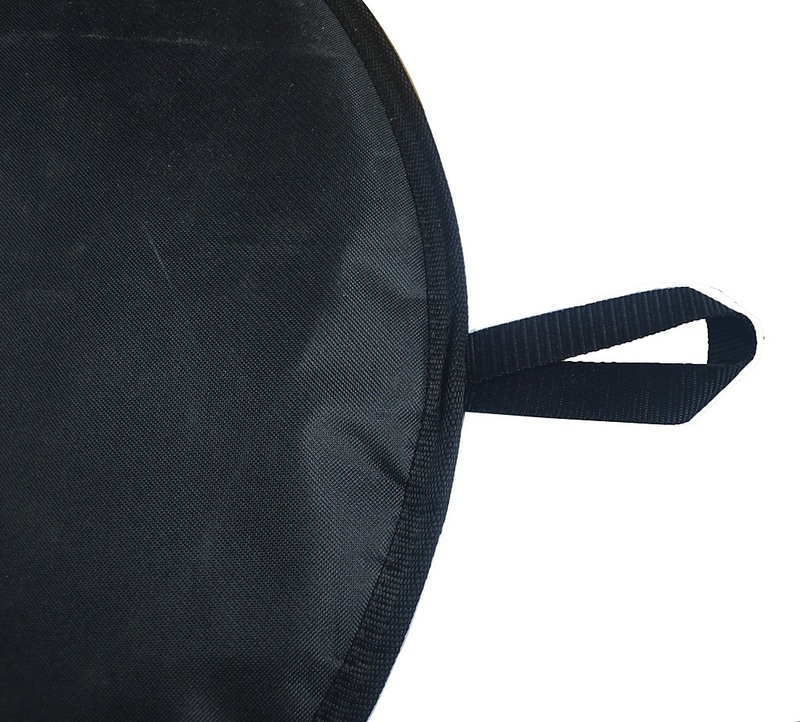 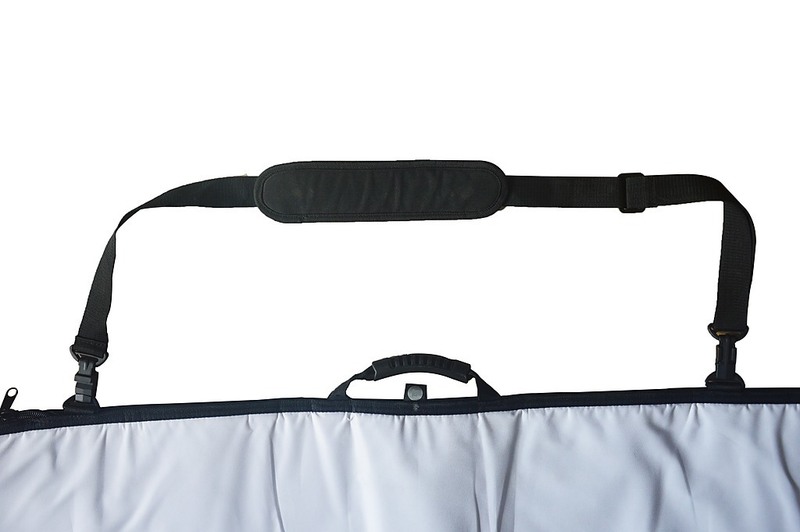 Padding (7mm) on both sides, nose reinforcement, and a padded shoulder strap add extra protection and comfort. 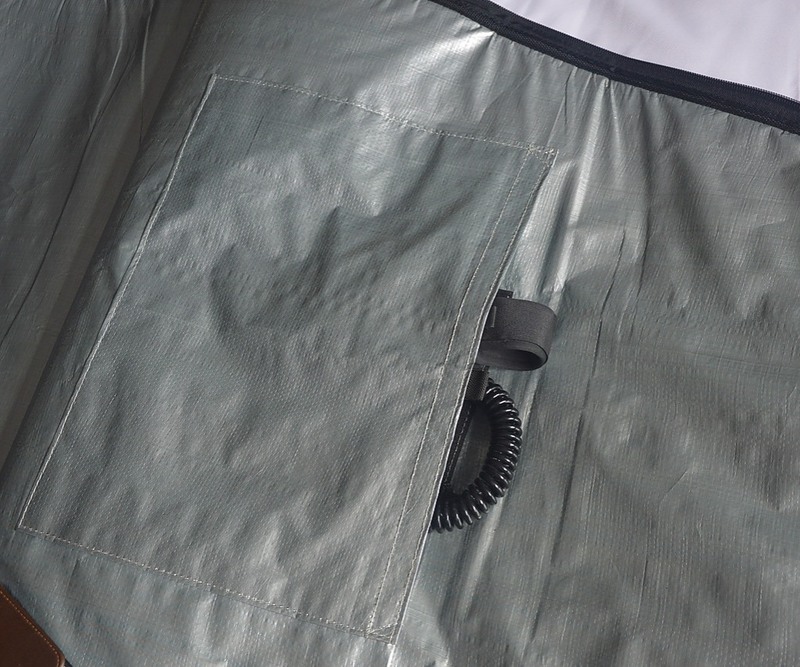 The bottom side is he..